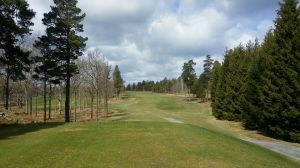 The Loftahammars Golfklubb course in Loftahammar is a full-length 9-hole course. The greens are sown with the durable and fast-growing Penn A1 grass. An ample and complete practice area including a putting green, chipping green, pitching green, driving range and practice bunker. 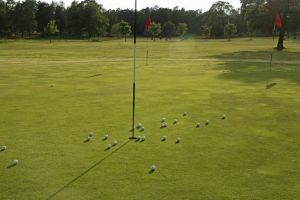 It also provides both the beginner and the experienced golfer excellent opportunities for training. 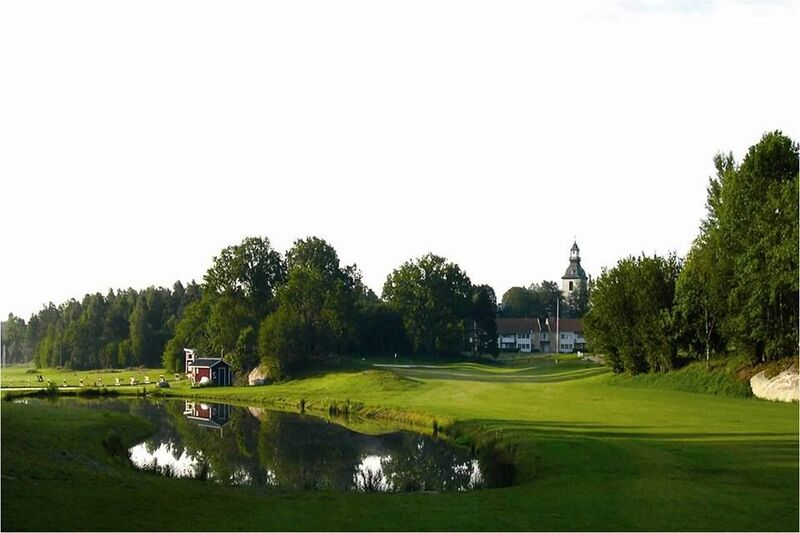 It is located in the hilly forest and parkland terrain with elements of stately oaks. 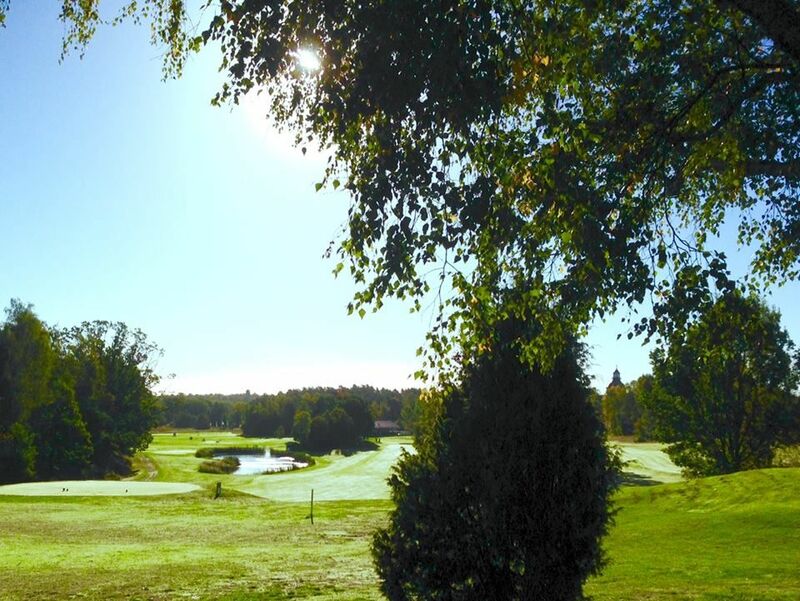 We offer reduced green fees during the low season. Mini Golf course is available for those who have not yet cuffed on the “real thing”. 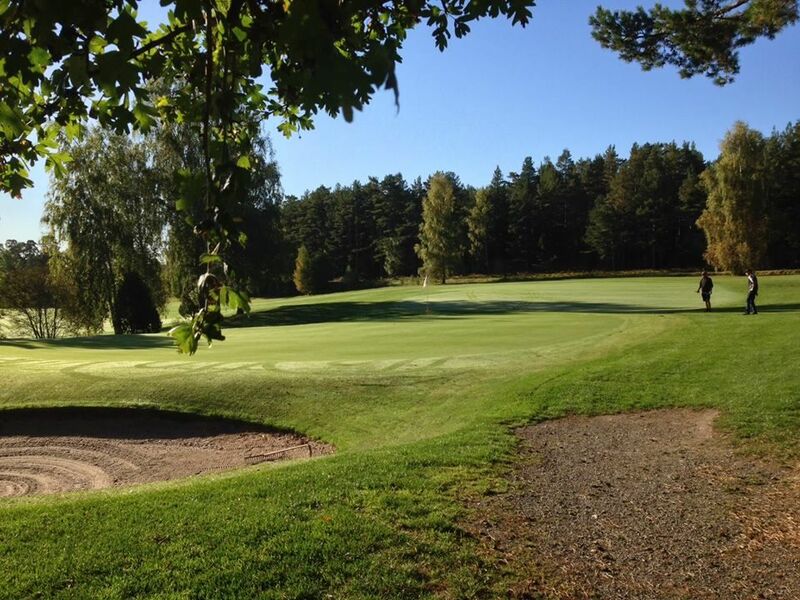 Loftahammars Golfklubb - Loftahammars Golfbana is not yet in our pool of Golf Courses for orders.